Thank you for your interest in becoming a Habitat homeowner. We believe that everyone should have a safe, affordable place to call home. To carry out our vision, we partner with individuals and families from application through construction to when the keys are handed over. Once selected, Habitat homeowners must PARTNER with us throughout the process. This partnership includes performing “sweat equity,” or helping to build your own home or the home(s) of others in our homeownership program. Sweat equity can also include taking homeownership classes or performing volunteer work in our Habitat ReStores. Sweat Equity is a term used often when talking about the creation or building process. It’s about doing the work, the hard work, to bring an idea to life. That work becomes an investment in the project. It can be an investment as real as money or land. 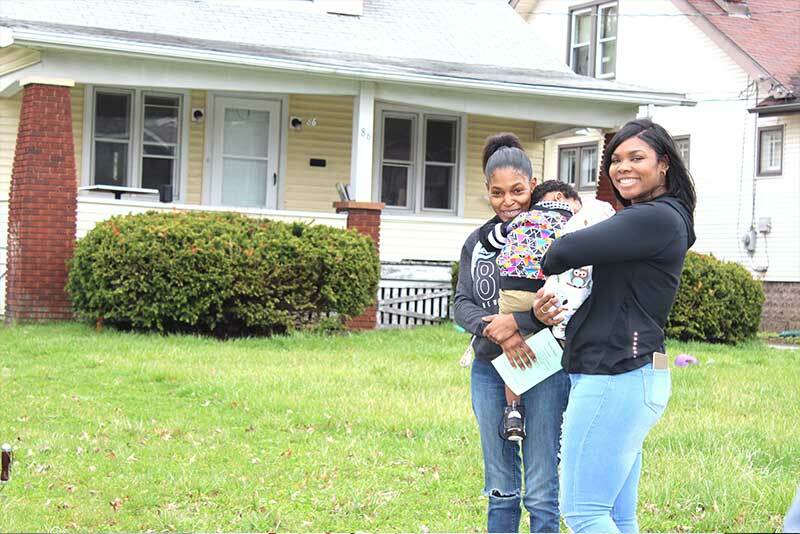 At Habitat for Humanity of Mahoning Valley, Sweat Equity is a new homeowner investing in their home or one for another family. 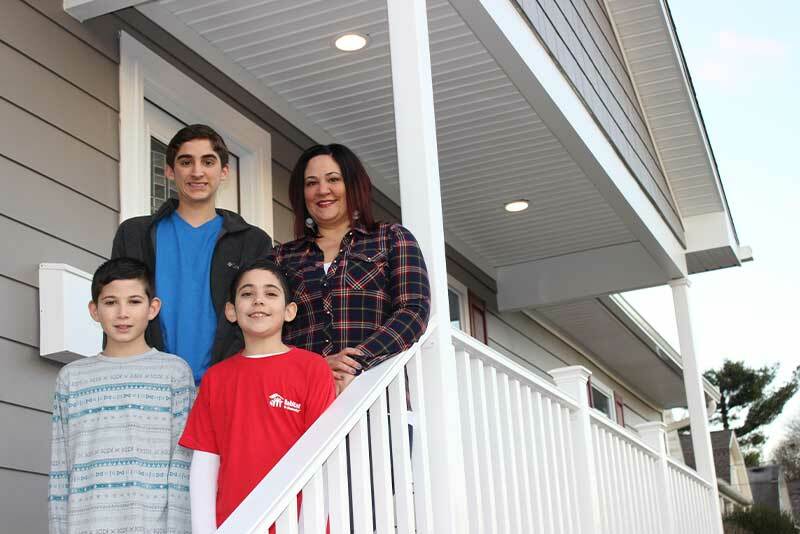 It’s not a form of payment, but an opportunity to work alongside volunteers who give their time to bring to life a family’s dream of owning a home. 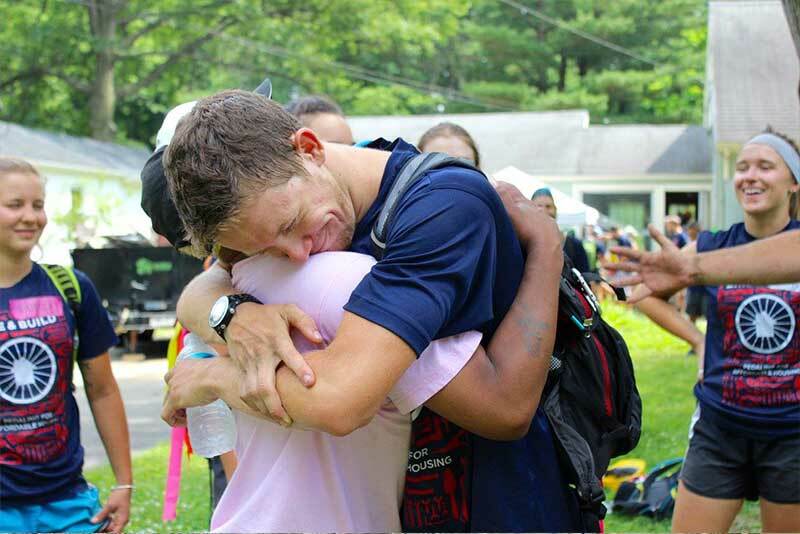 Throughout the process of purchasing their home, Habitat partner families can earn sweat equity credit as they learn about their mortgage, insurance, maintenance, safety and more. 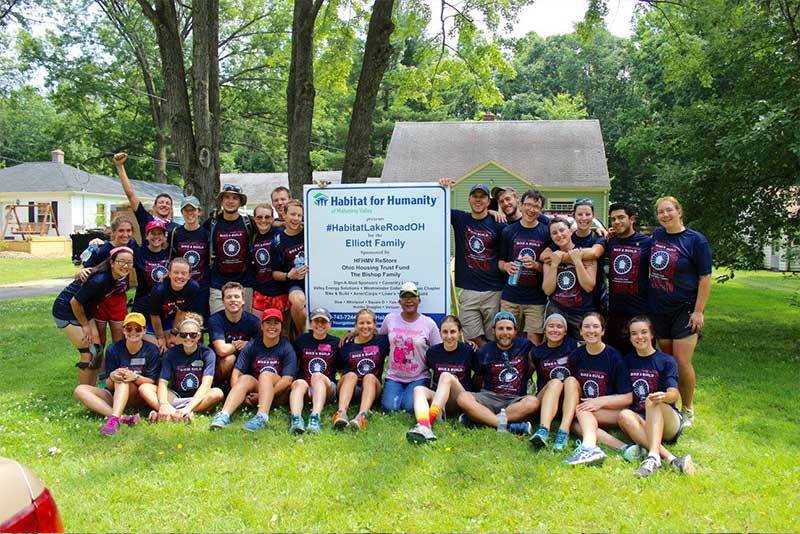 It is a central principle in Habitat’s mission of building community and partnering with families to provide “a hand up, not a handout.” Providing the opportunity for our future homeowners to work alongside volunteers and future neighbors to build their homes is one of the most unique, empowering and rewarding aspects of Habitat for Humanity. Once you are approved by the Board of Directors to become a part of our Home Ownership Program, you must complete the required number of Sweat Equity hours at a Habitat construction site or in one of our ReStores. It’s important for future homeowners to give consistent, active participation in working towards the required Sweat Equity. In fact, most families exceed the minimum required hours (250-500 hours, depending on household size). Friends and family may also help a future homeowner by volunteering with Habitat and donating their hours to help fulfill the requirement. How Do You Apply for a Habitat House? 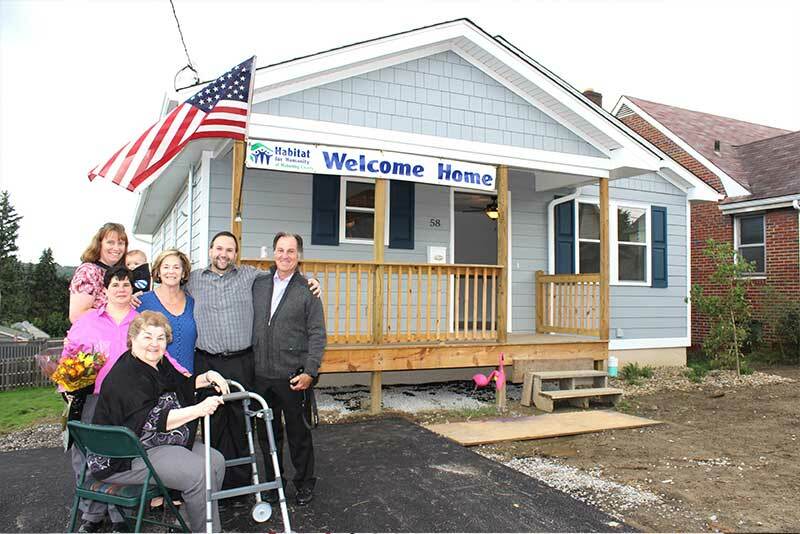 Habitat’s homeowner selection process begins with a pre-application form found here. You can print the application from this website and mail it in (480 Youngstown Poland Rd, Struthers, OH 44471) or call us and we’ll be happy to mail you out a form. For more information and to learn more about the process or how you can apply, please contact 330-743-7244 x101 or email knicholas@hfhmv.org.